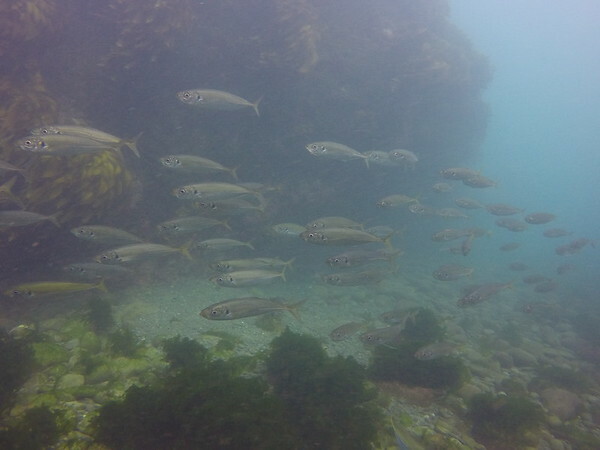 Great afternoon for a dive off of Wellington's south coast. 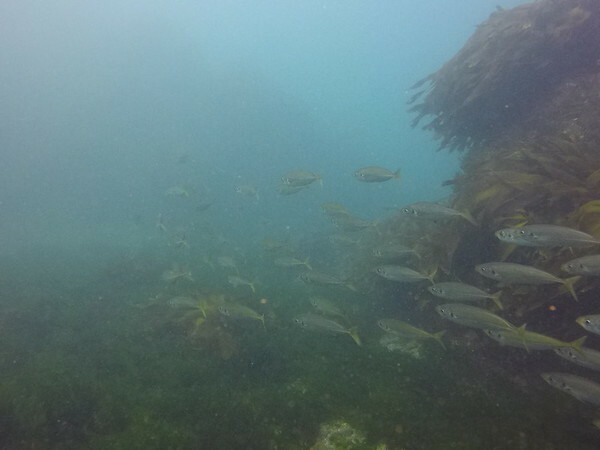 The visibility wasn't great but I saw some schooling fish, which isn't something you see on every dive at Mermaid's Kitchen. And of course, no trip to Mermaid's Kitchen would be complete without a blue cod in the mix!